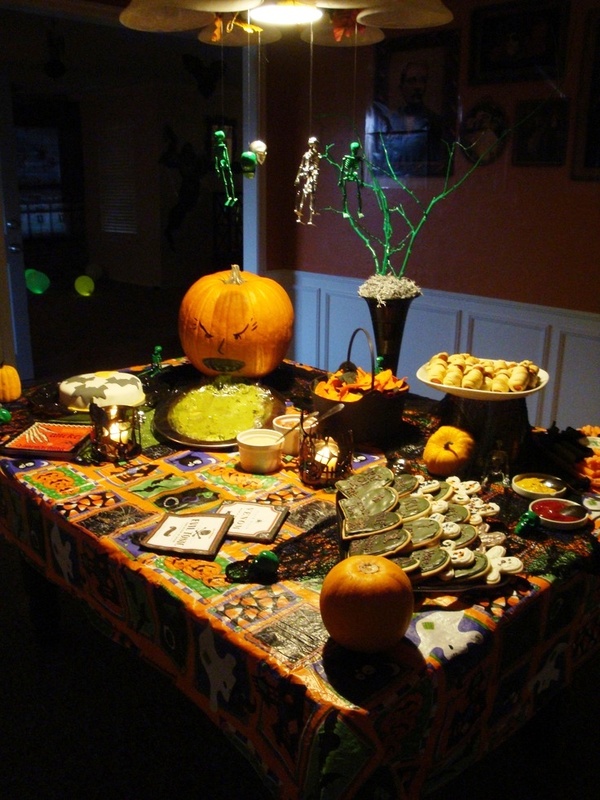 Halloween Food Decorations Ideas – Halloween is a fun holiday and there is plenty of fun Halloween food to make that will make the holiday even more special. From main dishes to desserts to snacks I have created a list of my favorite Halloween food. 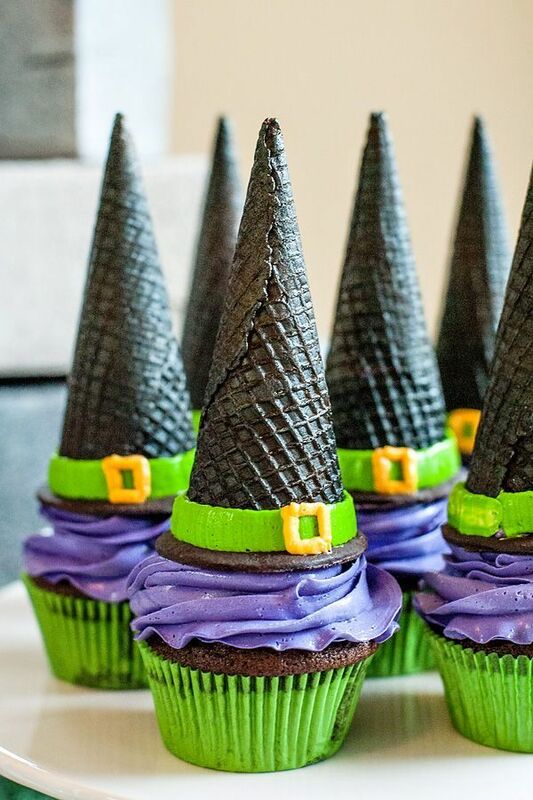 If you use some of the Halloween food ideas on this page you will be a hit on Halloween this year. Taking that extra time to make a child smile or even an adult makes all the difference. Most of the Halloween food recipes are made by adding a little something such as color or shape to make it for Halloween. 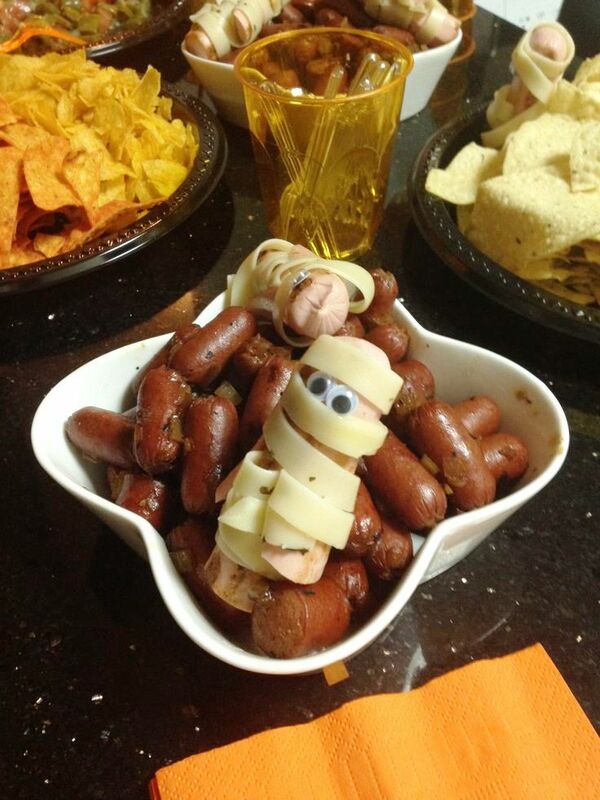 Even simple food like burgers or pudding can be given a Halloween touch to it. Simple and fun ways with food to make a Happy Halloween memory. You can use these recipes for the office, a Halloween party, to give as a gift or just to make at home for the family. Enjoy!